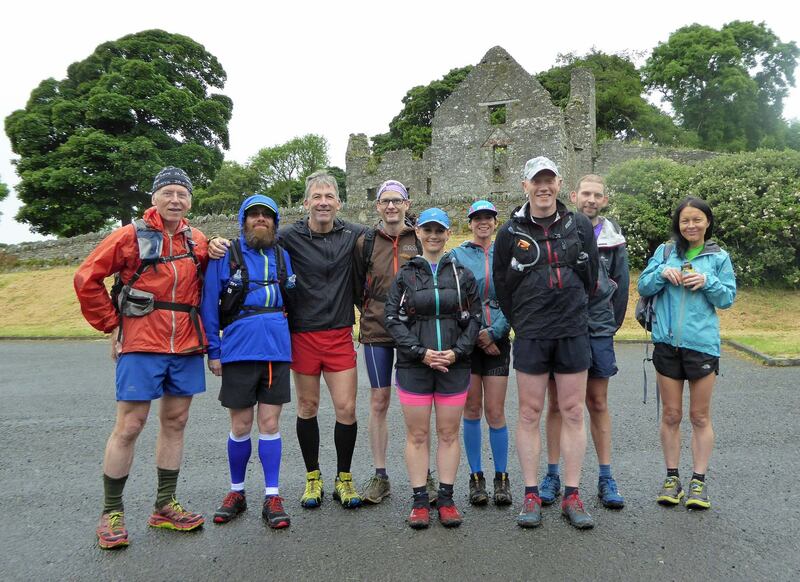 As part of the ongoing BARF Social calendar, the June event would see 12 Barfers make a 20 mile run from Dundrum Castle to The Castles on the Southside of Commedagh in the Mournes and return, taking in the stunning scenery of Murlough, hence ‘The Castle to Castles Challenge’. This entry was posted in Challenge and tagged barf, fell running, fell running club, fellrunning, mountain running, moure mountains, NIMRA on July 15, 2016 by Aaron. 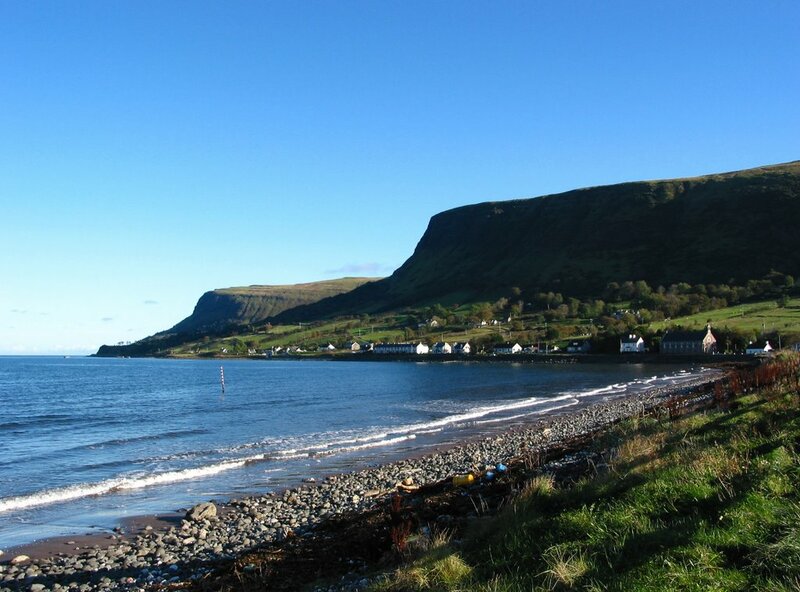 This is the thirteenth year Ballymena Runners has hosted the Glenariff Mountain Race, supported by the local company Glens of Antrim Potatoes. Mark Alexander commented that it must have been the best weather they had in those 13 years, as indeed the sun was shinning over the Glens and the mountains were looking majestic, green and glorious. This entry was posted in Race and tagged barf, fellrunning, glenariff, Race on March 19, 2014 by Aaron. It’s that time of year again and the races will soon be coming thick and fast and before long you will feel like you have been clobbered by something like a big bag of spuds! Well — it so happens that the first Northern Ireland Championship race at Glengariff next week rewards all participants with a bag of spuds from their sponsor, Glens of Antrim Potatoes so at least you can get some free carbs to help build up for the other races. 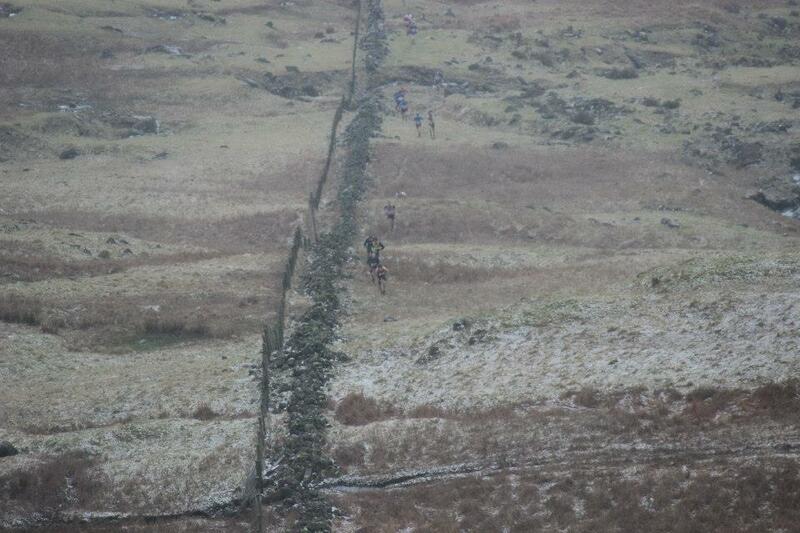 This entry was posted in Other and tagged 2014, fellrunning, NIMRA, trailrunning on March 9, 2014 by Aaron.